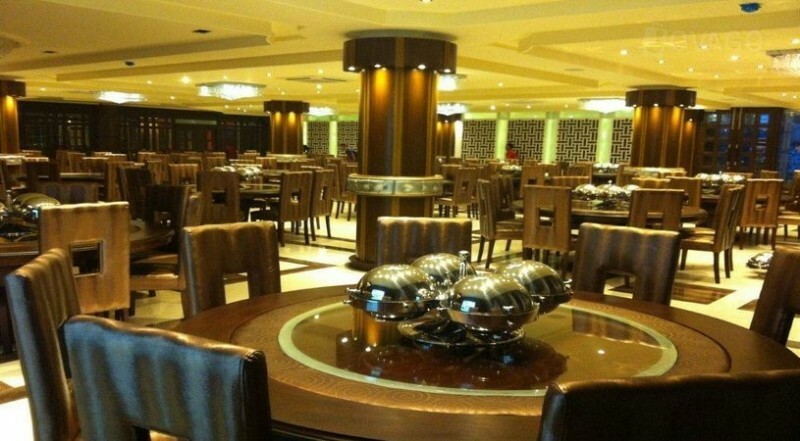 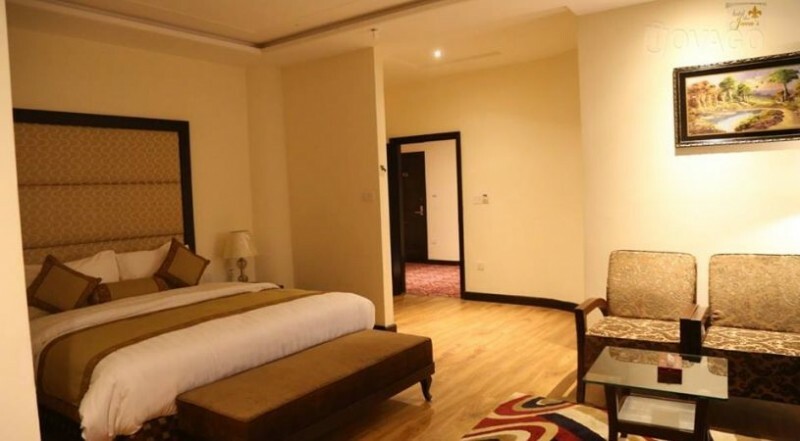 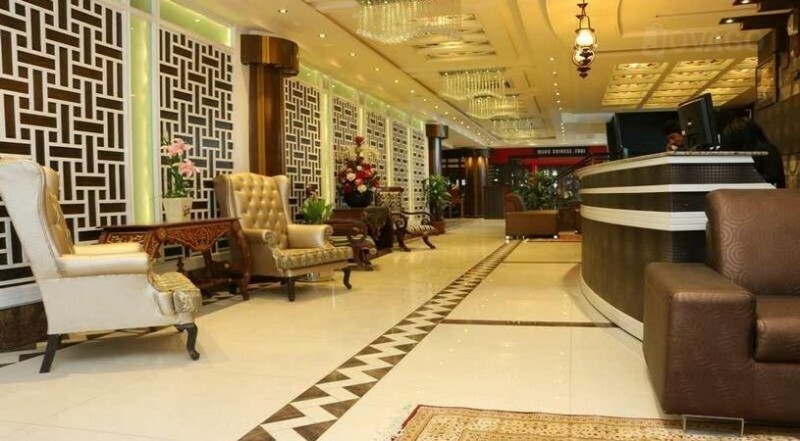 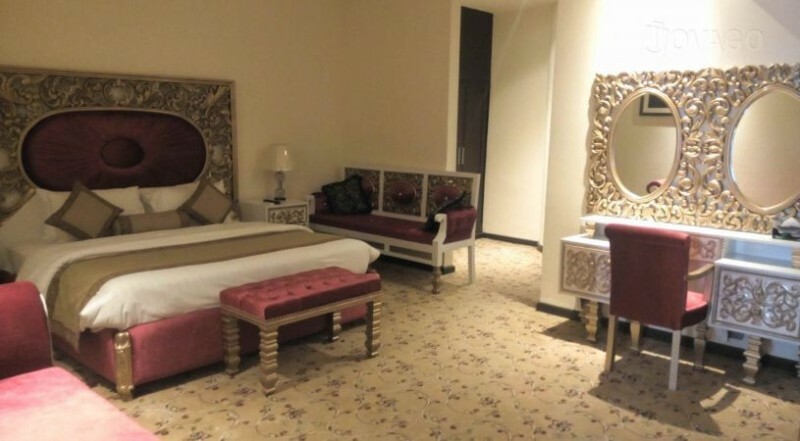 Hotel The Jeevens is just an amazing place to go and stay in Sialkot. 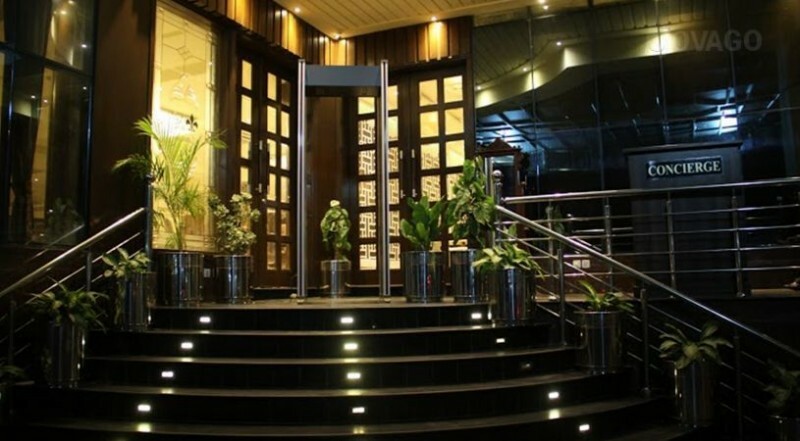 it is a 4 star hotel in this city along with awesome surroundings. 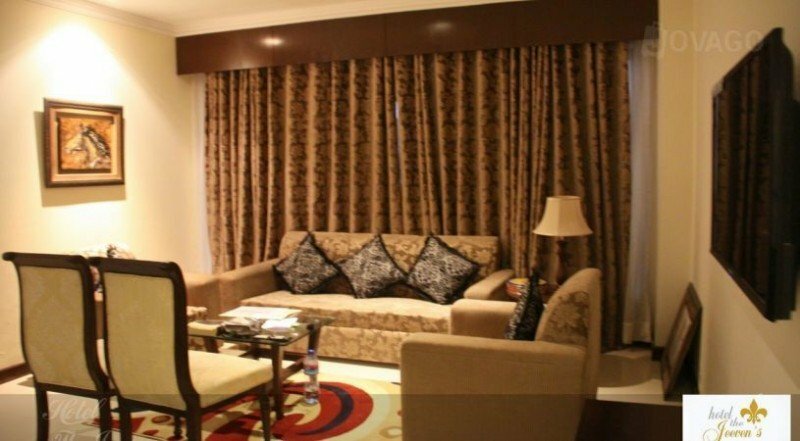 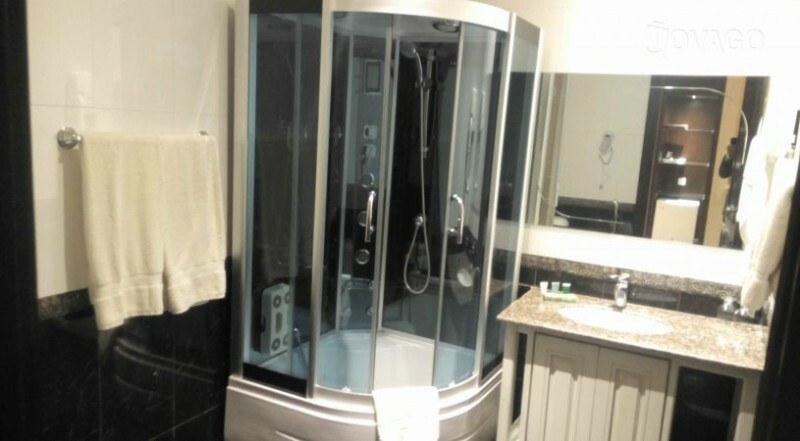 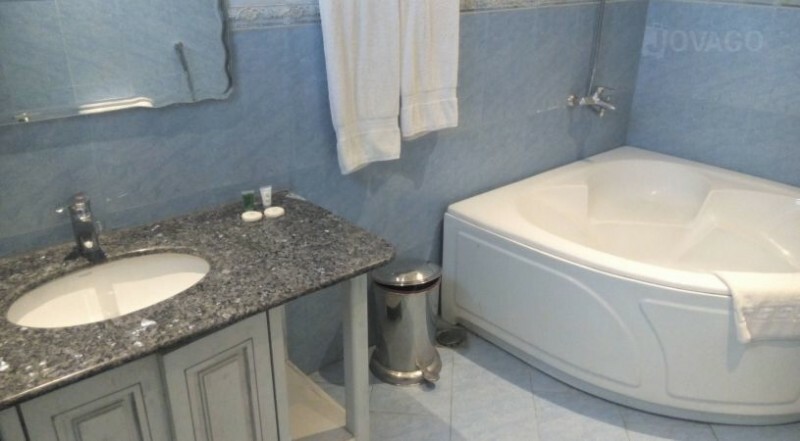 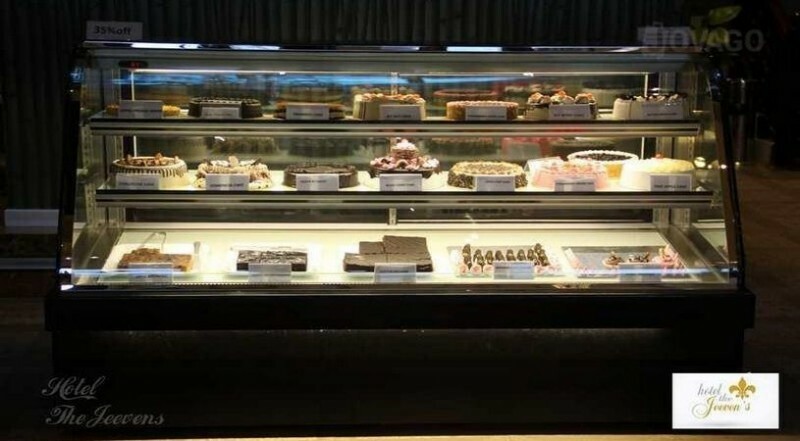 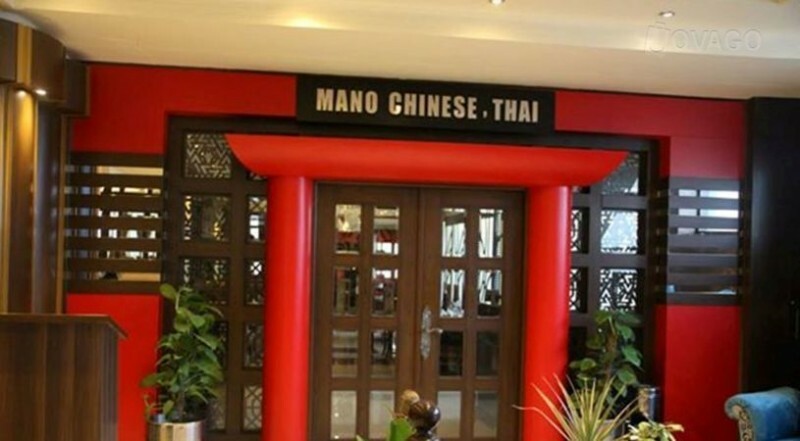 It has a very good and friendly atmosphere, you will feel like you are in your own home. 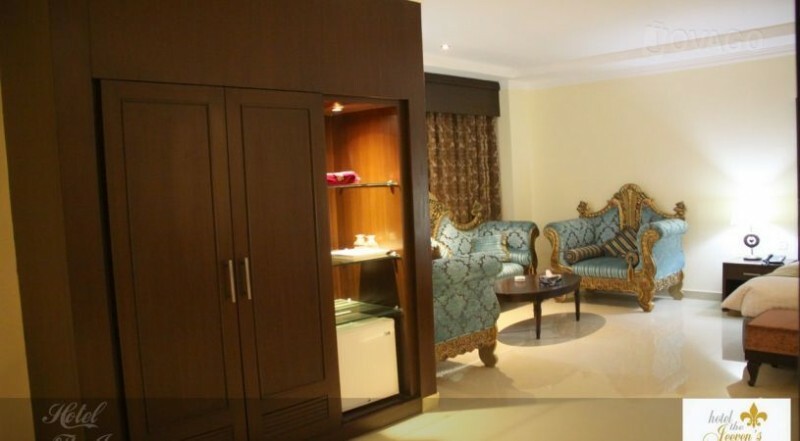 Very comfortable and relaxing rooms and excellent services are provided to the guests. 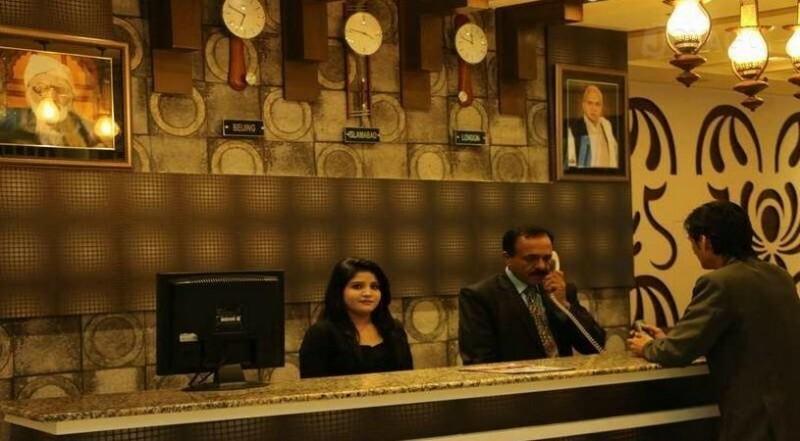 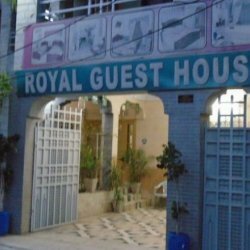 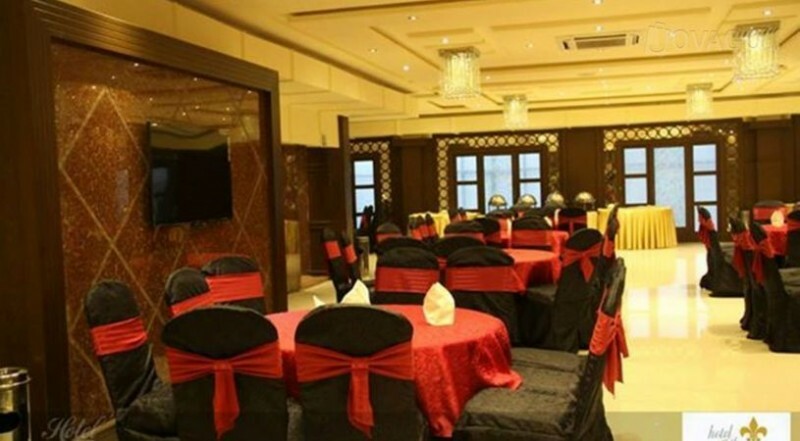 This beautiful hotel is located at Kashmir Road, Near New Passport Office.